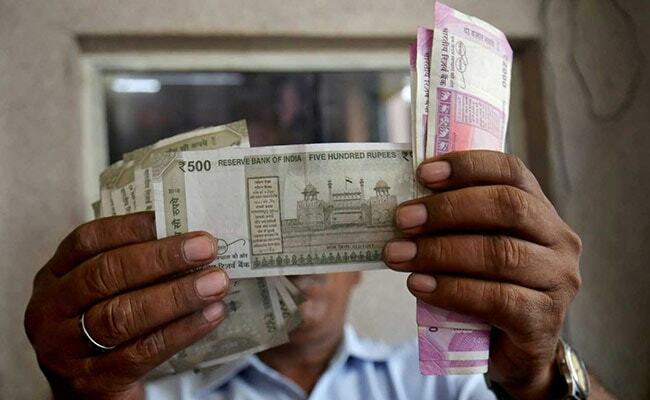 MUMBAI: The rupee dropped 36 paise to 73.93 against the US currency in early trade Monday, breaking its three-day recovery trend, as crude prices rose amid weak macro-economic data. Dealers said, factors like the dollar's strength against some other currencies overseas and a volatile opening of the equity markets also impacted the domestic currency. On Friday, the rupee had ended 55 paise higher at 73.57 against the dollar, as global crude prices eased and domestic indices staged a smart rebound.